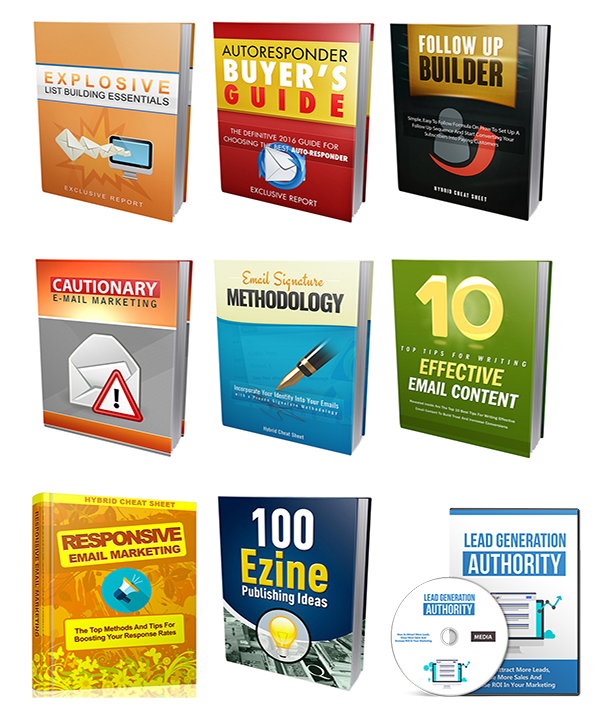 This complete 'Lead Magnet Starter Pack' gives you exactly what you need to master the most important list building & email marketing topics out there. Use these courses for your own personal benefit, give them away to build your list or even sell them yourself and keep all the profits! Not only do you get SEVEN great new products with UNRESTRICTED GIVEAWAY & RESALE RIGHTS - you will be getting turnkey lead magnet funnels to each product for no extra cost! 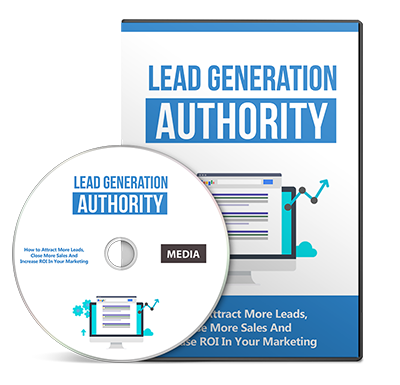 Along with the outstanding opt-in page included for each funnel, you'll receive everything needed to generate targeted leads and make money on autopilot! 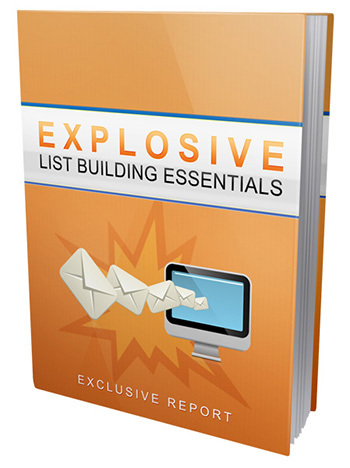 List Packed Full Of Raving Subscribers & Buyers! 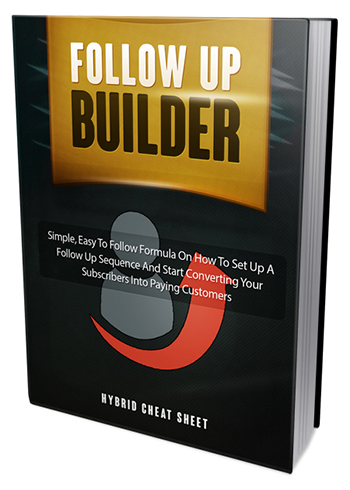 Email Follow Up Series + Recommended Affiliate Offers Guide! 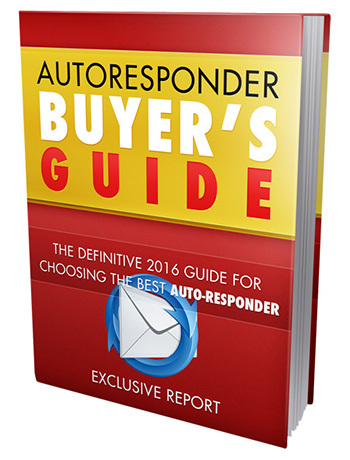 Autoresponder For Your Email Marketing Needs! 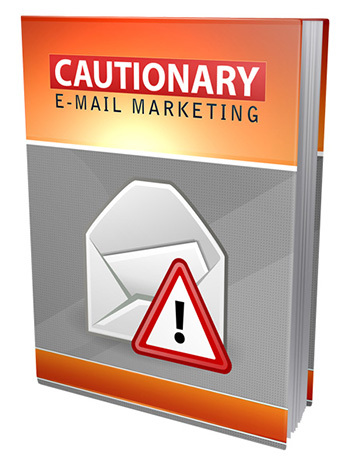 That Converts Your Subscribers Into Paying Customers! Right Way To Make Sales While Avoiding The Risks! To Increase Your Marketing & Make More Money! 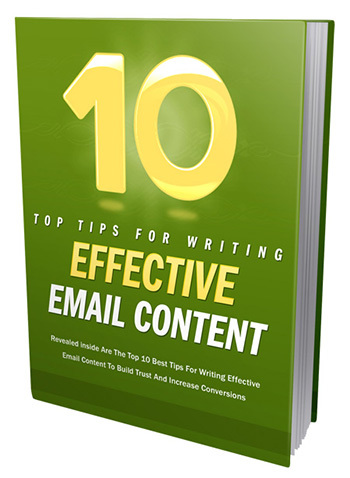 That Builds Trust & Increases Conversions! 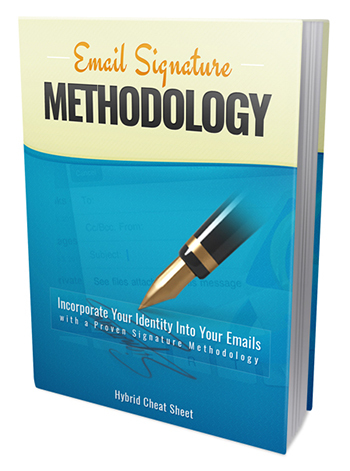 With These Top Methods & Tips Used By The Pros! 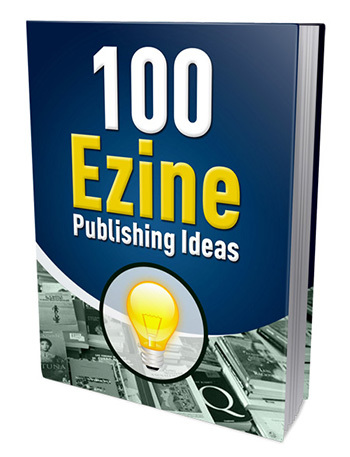 You Can Use To Start Your Own Niche-Based Newsletter! 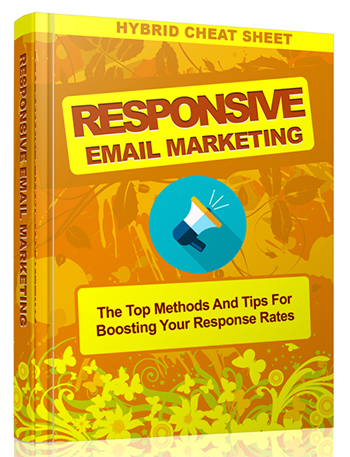 More Sales, And Increase ROI In Your Marketing!